Great Scot! Music Monday – Eilidh Grant – The Lea Rig | Great Scot! After a brief hiatus, I’ve decided to make the Great Scot! music recommendation a weekly occurrence. So today marks the first Great Scot! Music Monday. 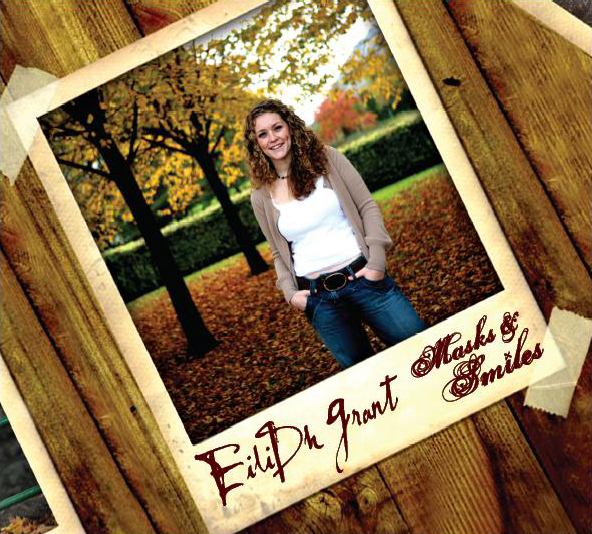 I am featuring a Scottish singer named Eilidh Grant. Although the song featured isn’t in Gàidhlig, her first name is! Ginger and Summer over at the Outlander Podcast had the wonderful opportunity to speak with her in Episode 6 of the Outlander Podcast here. Eilidh was born in Glasgow and grew up in and around folk music. She won the Danny Kyle Award at the 2004 Celtic Connections music festival and also won a Scottish New Music award for best Folk/Traditional Recording of the year in 2011. This particular song is a favorite. I hope you enjoy and check out Eilidh’s web site.